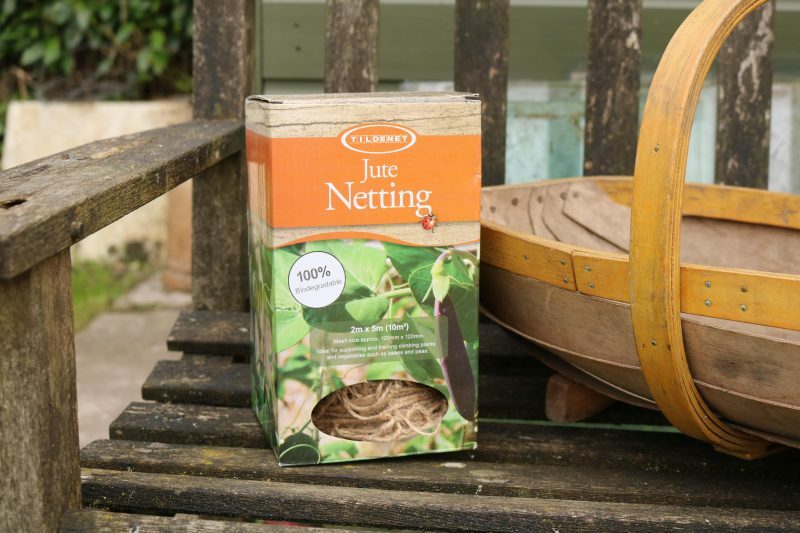 Category: Essentials. Tags: Biodegradable, Jute, Netting, Pea Net, Twine. 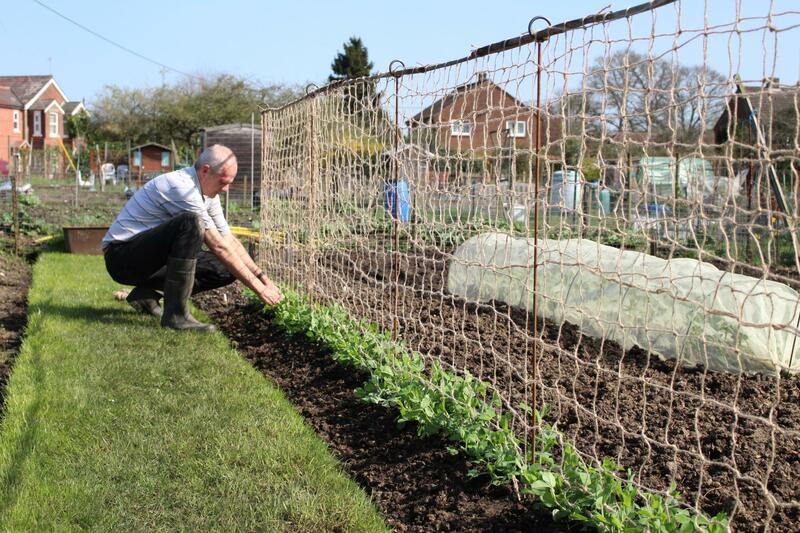 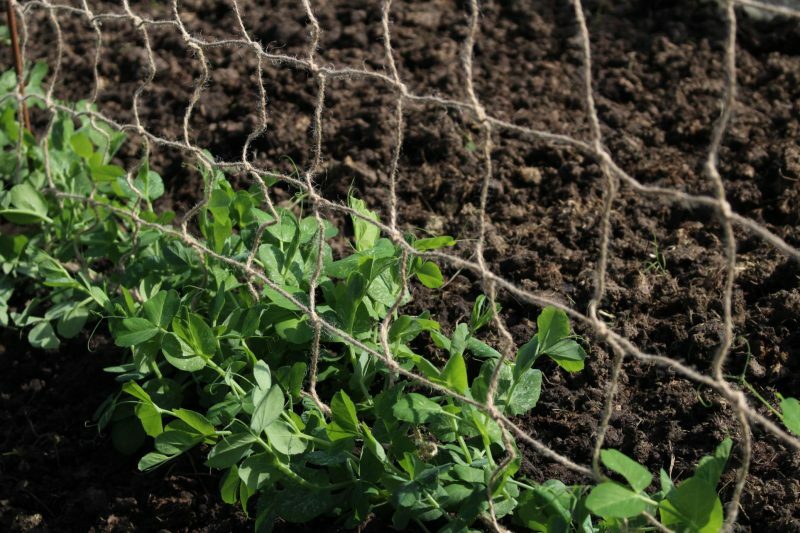 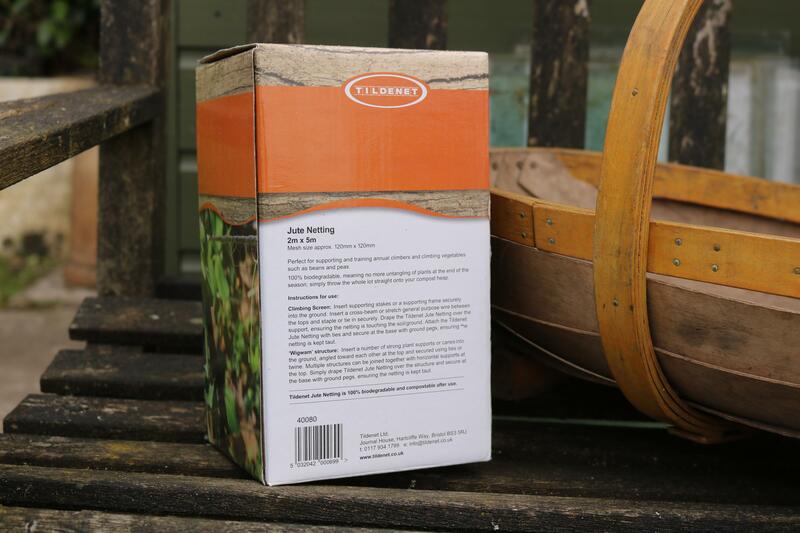 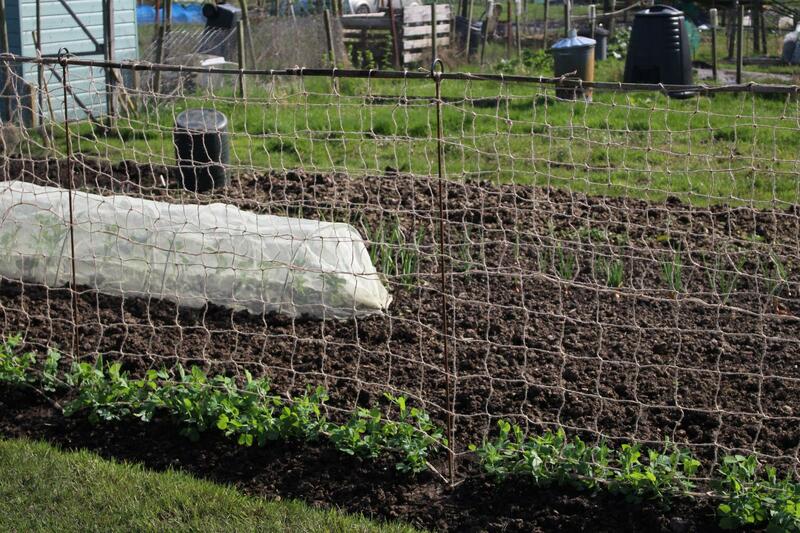 100% biodegradable jute netting, ideal for supporting and training climbing plants and vegetables such as beans and peas. 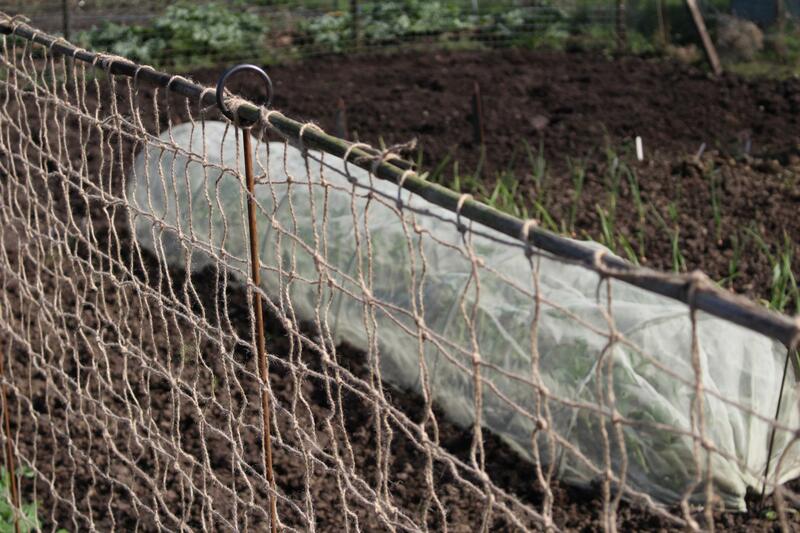 Mesh Size approximately: 12cm by 12cm.